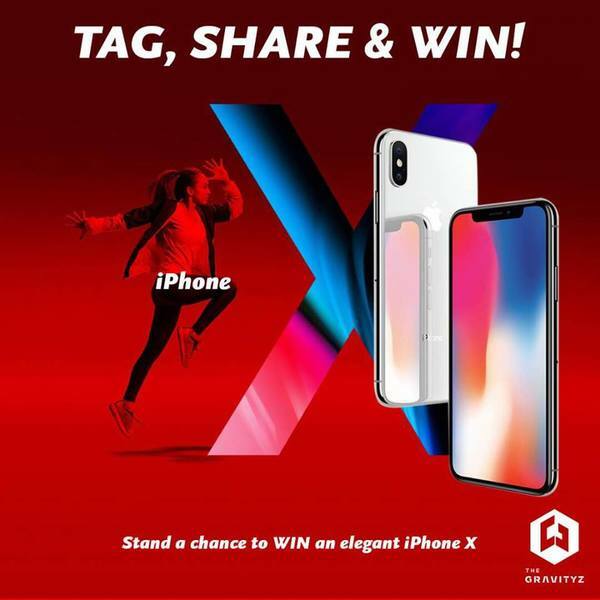 (Contest has ended) The Gravityz: Win Iphone X Now! Life is an adventure, made awesome with The Gravityz Ropes Course Challenge: the highest ropes course challenge in the world @ Penang's tallest building! Step 2: Tag 3 friends in the comment box below. OMG the prize is an elegant iPhoneX! Detailed terms and condition please contact/refer to the official page.